Looking to advertise your brand to potential subscribers in the most informative way possible? Then a business newsletter is sure to do the job! Writing a newsletter is an effective way to convince prospects to work with you on a project. But to put your brand on top of a customer’s mind, you must establish credibility with an interesting business newsletter. 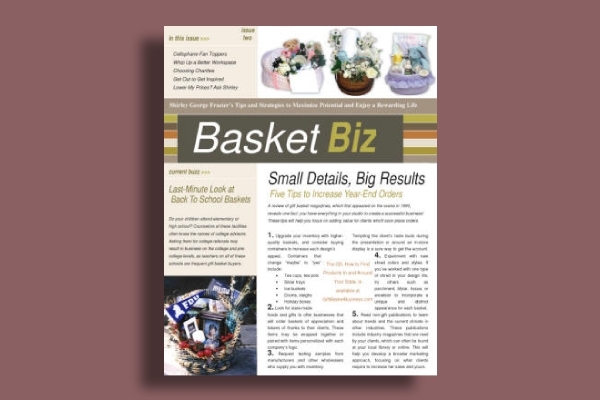 Newsletters play an essential role in persuading clients and customers to do business with you. So if you want to send a business newsletter that can generate a desired response, it must consist of these core elements. 1. Good Content Marketing: Good content should be a marketer’s top priority when creating any form of promotional medium. The whole point of sending a newsletter is to remind readers of your brand. But instead of selling an offer, the newsletter is meant to engage your audience through compelling topics. This should make a reader feel as if you’re speaking to him or her directly. 2. Audience Knowledge: A newsletter must be tailored according to individual groups or audience personas. Marketers must take the time to get to know who they’re talking to along with how they may establish a connection. With email newsletters, this can help increase click-through rates and customer conversions for your website’s traffic. 3. Strong Headlines or Subject Lines: These lines are responsible for making a first impression. They’re often made intriguing enough to draw attention and build trust with readers. But because they’re a lot like book covers due to how they provide a quick preview of what to expect, subject lines or headlines must be kept completely relevant to your content. 4. Contact & Social Details: Now that we live in an age of technological advancement, nearly every business has gotten on board the digital marketing train. Creating a link between your business newsletter and your social pages is a great way to direct customers toward your blogs and social media networks. This will increase your following for better engagement. 5. Call to Action: Business newsletters typically end with a direct call to action. This is the main takeaway of your newsletter which tells users what they could do with the information they have just acquired. This may encourage a reader to visit a website, call a number, or sign a form. 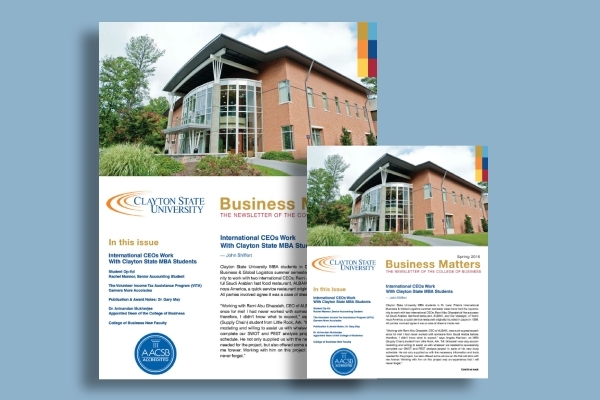 Newsletters are great for extending your reach to a larger audience. Whether it’s for an upcoming project, company news, or other business-related announcements, knowing how to design a good business letter is sure to do wonders for your company. 1. Get started: The first thing you would need to do is to determine the size and dimension of the newsletter. Newsletter formats typically vary depending on the platform you use. Say for instance, a school newsletter may be published in a magazine or newspaper. 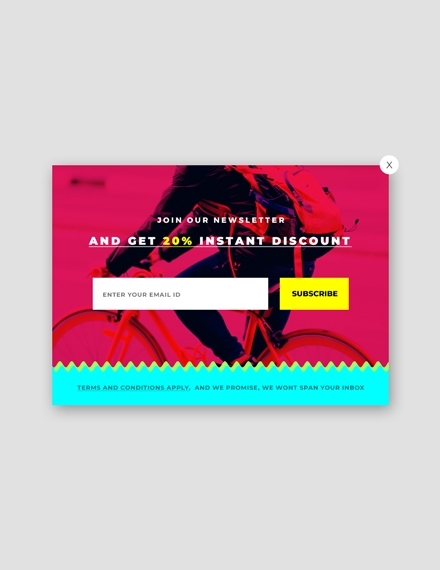 This is designed to fit the periodical accordingly, while a newsletter sent through email may have a different dimension. 2. 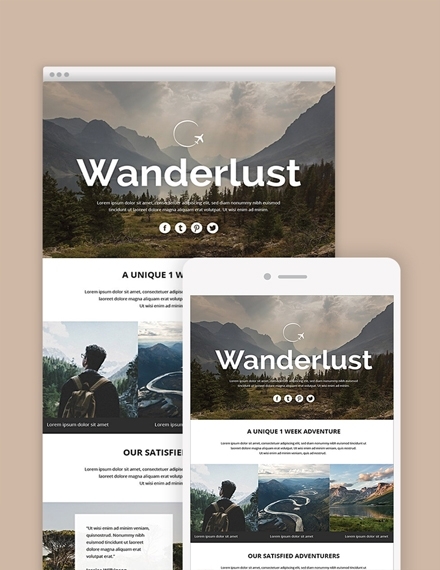 Set up the document: Instead of making your newsletter seem like a basic newsprint, it’s a good idea to use an editing software like Photoshop to design your layout. 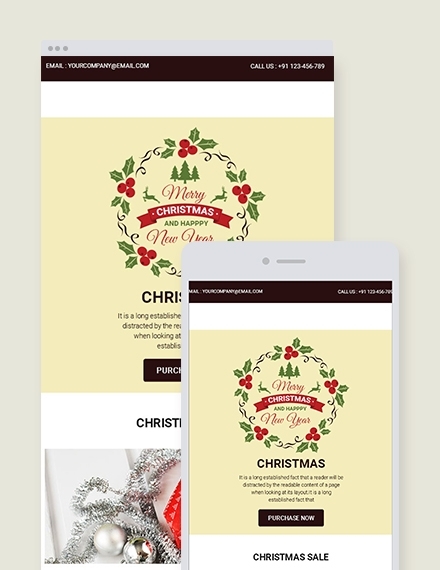 That way, you can craft your newsletter more creatively using various tools and design features available in the app. 3. 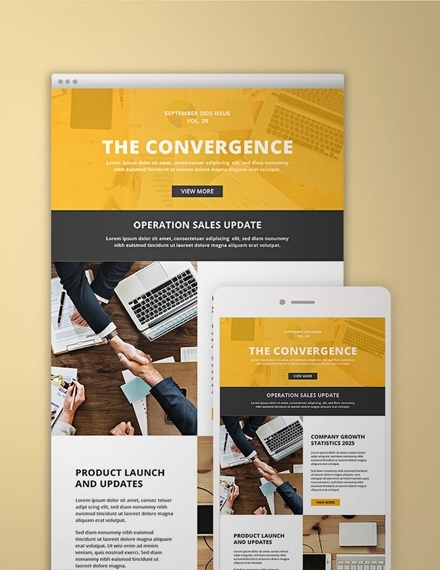 Create a header: This is the section where your brand is introduced. 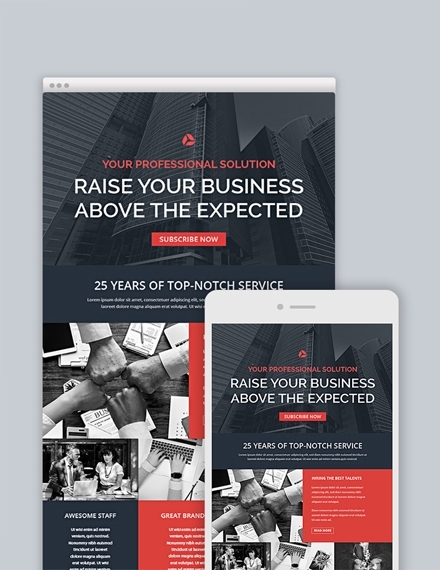 Most of your graphics and creatives are found on the header of your newsletter, so you need to make sure it reflects your brand in the best way possible. Everything from brand colors to your company tagline may be used to reinforce your identity. 4. Develop the main body: Since newsletters are basically bulletins that are issued to the members of a group or organization, the main body must contain significant information of the activities of a business. 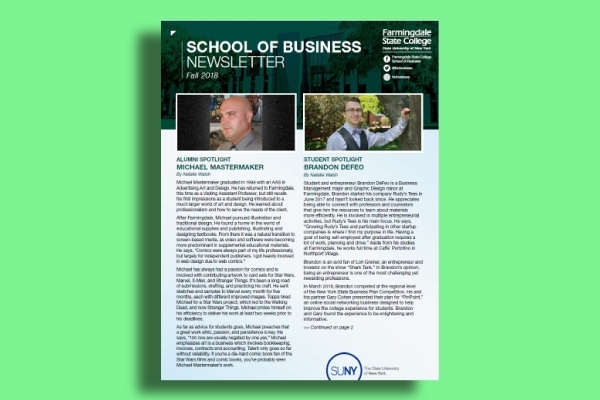 Unlike a business flyer or poster design, newsletters can be wordy and fully detailed. The body of your newsletter must communicate important business information in a way that is interesting enough to encourage further reading. 5. Add your contact details and social links: Now that you’ve managed to raise awareness, share your expertise, and promote your products or services to an audience, the last step to generating more purchases or sales calls is to offer readers a means of contacting you. Your phone number, website URL, and social media pages must be indicated at the very end of the newsletter for emphasis. If you think newsletters won’t help your business in any way, think again. 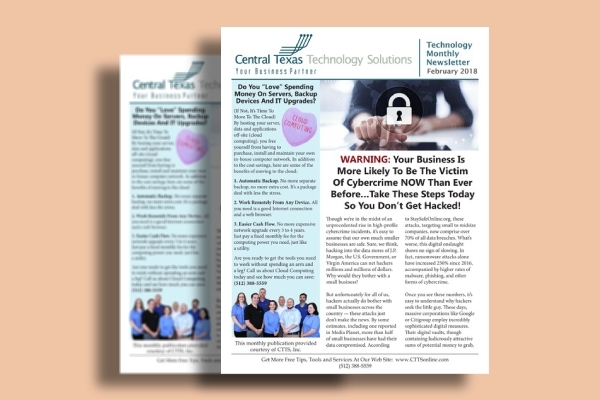 Carefully crafted business newsletters can easily engage audiences and build a customer base on its own. To do so, here are a few tips to help you design an engrossing business newsletter. Define your goals: Before you put together a newsletter, you need to determine what your main takeaway will be. This would depend on what your business hopes to achieve for both its short-term and long-term goals. By doing so, you can identify the most appropriate type of imagery and styles to incorporate into your design. Gather insights into what your readers like: The key to effective communication is to gain a deeper understanding of your audience. Take the time to get to know who your readers are. Their likes and dislikes will help you determine how your content should be created for a more personalized approach to content marketing. Provide original, useful information: As the most important part of the newsletter, your content has to be creative and thought-provoking. Using old material from your website isn’t going to cut it. You need to add value to your newsletter by creating original content that requires a good amount of research or is based on information that is hard to find. Treat it as a stand-alone product: Believe it or not, but some people look forward to receiving a newsletter from their favorite brands. 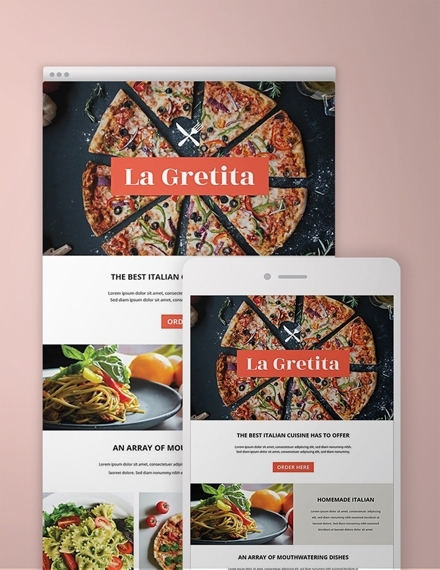 Good newsletters have the ability to educate readers on a particular matter without anymore add-ins (like a promo code or discount voucher) to keep them enticed. Establish consistency: Newsletters can be issued on a weekly, monthly, or quarterly basis, depending on the company’s desired schedule. By sticking to a consistent publishing schedule, you can build a solid base of readers and keep them satisfied with a pool of creative content. 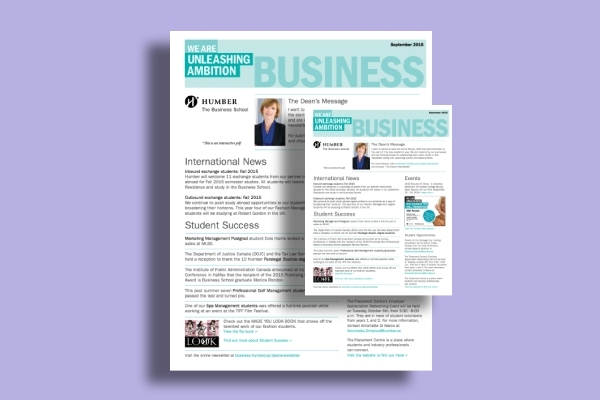 Each business newsletter should contain a fresh and exciting content for readers to look forward to your next issue. Before you begin designing your own newsletter, it’s important to determine what kind of newsletter you are creating. Listed below are the common types of business newsletters you’re likely to make. 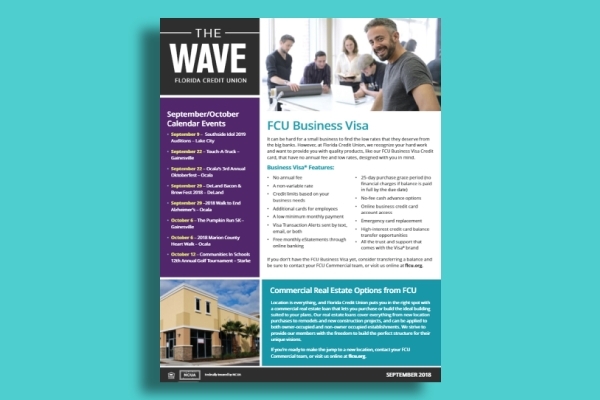 Many businesses use company newsletters to keep their employees updated regarding the latest product or service offers, new hires or retiring personnel, and other significant company announcements they should know about. 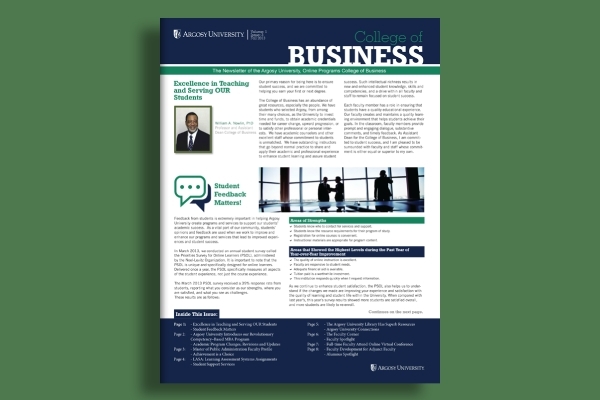 Business news, personality profiles, and human-interest feature articles are just some of the topics covered by these newsletters. 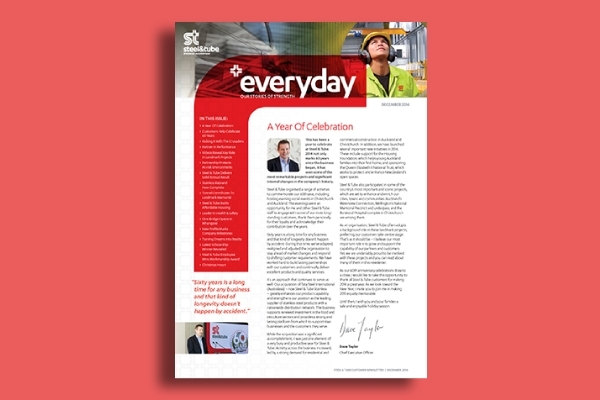 This can help boost morale and strengthen professional relationships within the company. This is very similar to a company newsletter, considering how an “organization” can also be a company. The only difference is, this refers to the newsletter produced by nonprofit groups to feature stories and share information about the organization’s mission and its efforts to support a cause. This is often aimed at potential donors and current financial backers to spread awareness and to build trust. How can I make a business newsletter? Making a newsletter is basically like content marketing. Visuals are enough to draw attention, but it’s your written content that will keep readers engrossed. 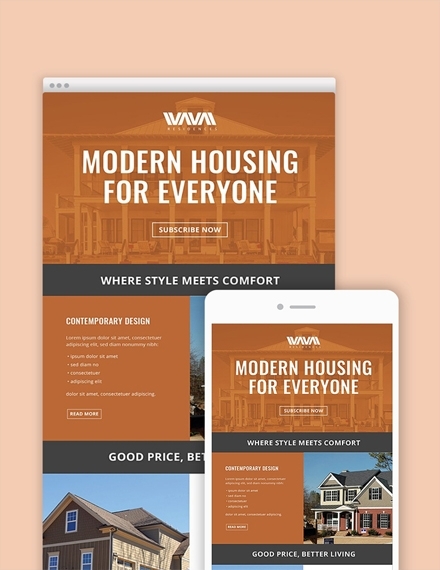 See what interests your consumer base, look for topics that cater to these needs, and conceptualize on an overall design that will best communicate this message. 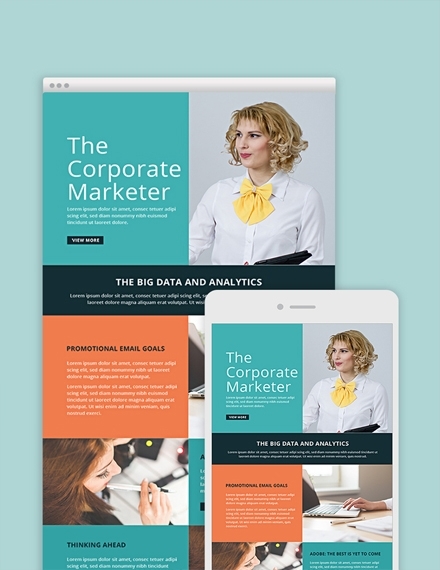 You can even utilize a template to suit the required dimensions of your chosen platform. What is the purpose of a business newsletter? 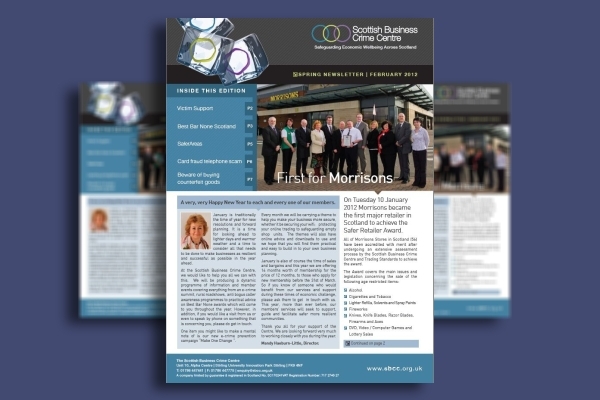 Business newsletters help keep customers and employees up to date with your company’s developments. This will keep your audience fully informed on relevant matters such as new product launches, promotional offers, and your organization’s participation in various programs and conferences. With the right content, you can effectively build a personal connection with subscribers for better engagement. Why is a business newsletter important? We often see companies scrambling to maintain contact with customers. Thus, developing a communication strategy to attract new prospects and retain existing clients is crucial to business success. 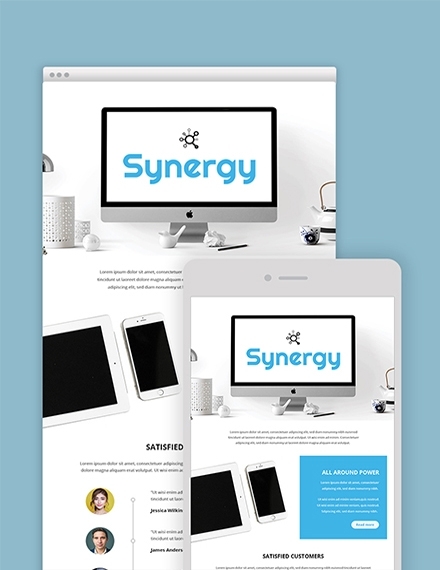 With a newsletter, businesses can increase awareness, position their brand, build their contact list, and establish expertise and credibility in a competitive market. It’s a clever way to reach out to clients and investors who might want do business with you in the near future. 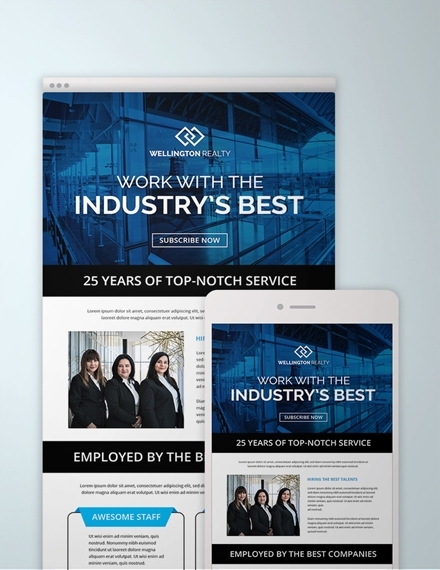 As with any marketing exercise, taking your chance with a business newsletter allows you to explore a different side of the multi-channel advertising spectrum to generate a higher following. And with the help of these guidelines and templates, you can create the perfect business newsletter in no time!